This is an interesting week, particularly in terms of volume. 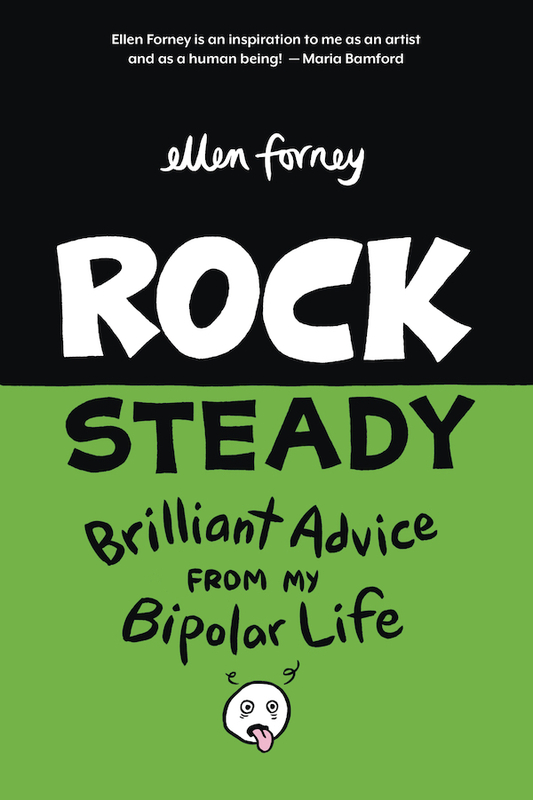 Let's put Ellen Forney up top with her latest mental health-related memoir/short essays book. This should be an active seller all summer and into the Fall. Forney is great on her feet and should wow the various comics shows. No one works harder. Here are two trades from ongoing series that generally bring me pleasure. I read individual comics of both, but I don't think that's true of most people. That does mean I can't help you in terms of where these series stand, etc., if these are old or new or a different track altogether. A range of interesting comics present themselves at the comic-book level. I don't know if that's a Fantagraphics debut for the Real Deal comics, but it's the first time I've noticed that relationship has shifted to newer work. I'm not as versed in that material as I should be, which means a nice entry point like a comic book might do the job. There's the Mignola-verse book of the week. I like the Resident Alien cycle of series; I like its tone and pace so it's nice to hear I have two new ones to buy in the store. Haven't made it over to buy the Michael Cray Wildstorm stuff that Warren Ellis is supervising, but I'll likely try one out sooner or later. Barrier is a big, pretty comic so far. I mean big in the physical sense along with the pretty -- it's oversized. Monstress and Southern Bastards are two solid citizens of the Image Universe with world-building challenges unique to each. That last one is the newest Dave Sim, which might be cut-and-paste comics, still? I have to catch up with those, too. These both have their charms, and the Gould material is highly regarded even this late in the run. Those are really big numbers. I feel like Spider-Man is a bit exhausted, and it doesn't help matter in wanting to use both characters that Miles Morales would logically always feel less exhausted than Peter Parker and they can't share a teenaged space without some real work. That is a staggering number of stand-alones this week: the newest sc/hc combo from the group of creators that includes Mark Siegel. Two books aimed I think at kids, a more common thing every half-year with alt-press publishers. The baseball one is on my desk, I just haven't looked at it. Enchanted Chest is a Lion Forge book with a pretty cover. The bear book has been well-publicized enough you've likely heard of it, too. It's a cute idea. The last two or Nobrow and the Mean Girls one I've read -- it's interesting, and a little bit retro not for its iconography but for the employment of that iconography. I like the idea of Fantagraphics dipping into other renowned Disney masters for volumes, and I've always thought Romano Scarpa's work lively. I've not much experience with it, which makes me a perfect customer. 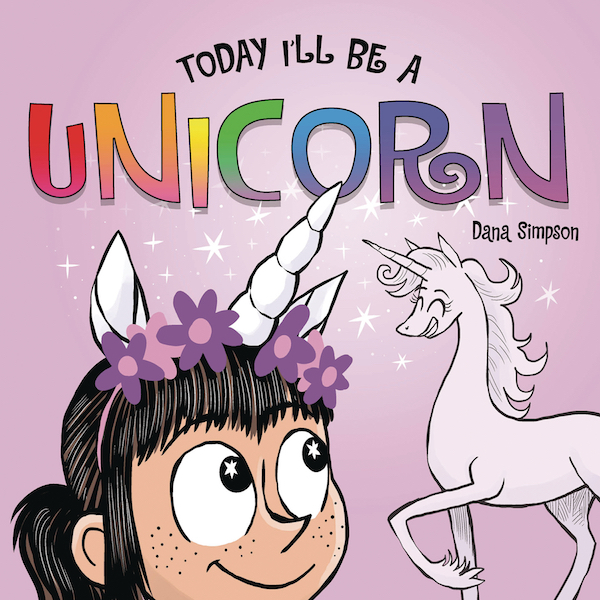 Dana Simpson's work is well-designed and the characters are appealing, which are really the two things to have an effective board book.